Call to make an appointment today to get started. Make that call right now! ...is to provide you with quality care, educate you towards better health and to help you attain that good health in the shortest time possible! Our Chiropractic care can help to relieve pain, reverse damage, and be part of your healthy lifestyle. 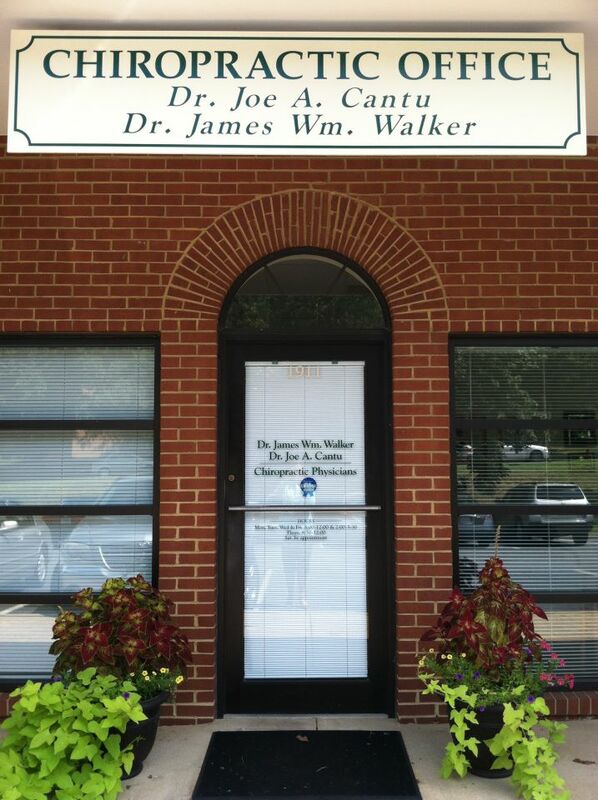 For 50 years, The Chiropractic Office has been providing superior care to 1000's of residents of Charlottesville, Albemarle County, Ruckersville, Crozet, Scottsville, Louisa and Farmville. Fifteen years ago, Dr. Joe Cantu joined the practice. He is a board certified Chiropractic Specialist and Radiologist, which required an additional 3 years of chiropractic training over and above his Doctor of Chiropractic degree. All of Dr. Cantu's experience positions him to provide the absolute best chiropractic care possible, and he looks forward to helping you attain your best health in the shortest time possible! A few of the most common conditions that we treat are back pain, sciatica, headache pain, neck pain, arm pain, hip pain, knee pain, numbness, tendonitis and more. We use proven methods such as manipulation, laser therapy, massage therapy, electric muscle stimulation and ultrasound therapy. Call us now at 434-295-4367. El Doctor habla Español. Dr. Cantu has been practicing gentle Chiropractic care in Illinois and then Virginia for 20 years. "After having shoulder pain that continued to worsen for over a year I made an appointment with Dr Cantu. After several visits I am happy to say that I am 90% better. Most days are pain free and I thought I would never be able to say that. I was in constant pain and was very concerned that this was going to be my new normal. I am beyond happy that my medical doctor recommended Dr Cantu. Walking through his door was the best decision I made. Thank you Dr Cantu and staff." "Extremely competent! I left feeling so much better and it continued with the prescribed exercises! He exceeds my expectations!" "Dr. Cantu and staff have been so helpful and have put me back on the road to a better life. Thanks is okay but words do not say how much better I am." 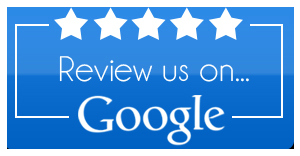 "Dr. Cantu and his staff is excellent. I had a problem with my lower back and after a few visits, I was finally back to normal. Dr. Cantu understood the whole problem and easily pin pointed how to fix it and get everything back to normal. I was in and out very quickly for every visit. He did everything needed and then some. He's great and so is his staff. I will certainly go back when needed and always recommend his name." "Dr. Cantu is amazing at what he does. He is always easy to talk to and knows immediately what the problem is. Not only did he solve my back issues but also gave me great advice on how to improve my back by using stretching exercises. I recommend him first as a great practitioner and also as a great chiropractor. If you have back pain you owe it to yourself to go by. When you're in pain you can't wait weeks to get help and I've been able to set appointments within a day or two with no problem, which makes a big difference." "The Chiropractic Office promptly, effectively, and professionally addressed my chiropractic needs. The doctors and staff are courteous and friendly. If I need chiropractic treatment in the future, I will definitely go there again." "Over the past 10 yrs I have also met and appreciated the skills and knowledge of Dr. Cantu who has looked after me and my family as has Dr. Walker. I have referred many of my patients to the practice because I knew that they would be treated extremely well and never be taken advantage of. I still feel the same about them." "The doctors and staff are warm and compassionate. Excellent results after only one visit. I will continue to visit them for all of my chiropractic needs and recommend this business highly!"